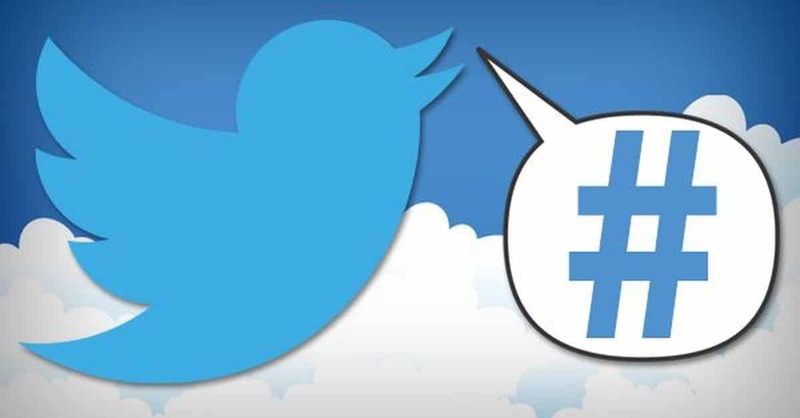 Posts tagged " Twitter "
Should Presidents Use Social Media? Social media has become one of the most powerful tools in this modern age. Everyone from celebrities to businesses to politicians use forms of social media like Twitter and Facebook; however, social media has recently come under scrutiny due to Donald Trump’s overwhelming presence on Twitter. Regardless of your stance on Trump, it is clear that his social media presence is untraditional. Previous presidents and politicians used social media, but their comments were always professional and clearly drafted with the assistance of publicists. President Trump’s Twitter, on the other hand, can and has been polarizing. 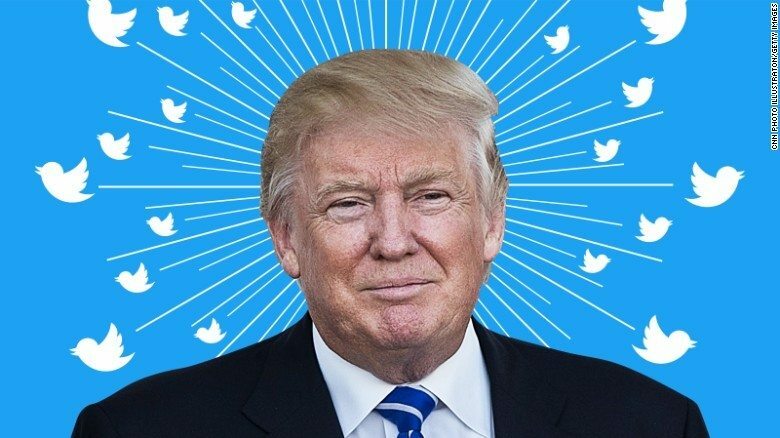 In this blog, we will examine both sides of this argument regarding Trump’s Twitter and look at what the future may hold for Presidents using social media. All six of these social media platforms serve different purposes and target different audiences making them all valuable for marketing. Over the next three blogs we will be discussing these six sites regarding their logistics, audience, and purpose of each of each site. By the year 2020, over 2 billion people will be using social media meaning that your company’s digital marketing needs to shift towards social media now or else be left behind; thus, we will also offer ideas about how your business can utilize each of these sites to fit your intent.